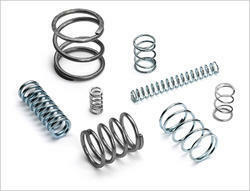 We, an ISO 9001: 2015 certified "Able Spring Manufacturers", started our operation in the year 2010, are known and valued for manufacturing, supplying and exporting a wide range of Springs & Wire Forms. 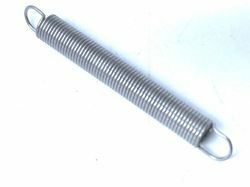 The product range offered by us is inclusive of Coil Springs, Extension Springs, Torsion Springs, and much more. 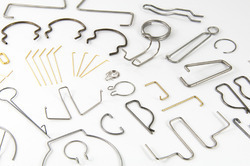 For manufacturing the offered range as per the industry set norms, our engineers and technicians make use of latest machinery. 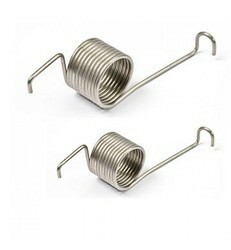 Their high tensile strength, resistance to corrosion, seamless finish, durability, and sturdy construction, make these springs and wire-flow highly demanded in the market. 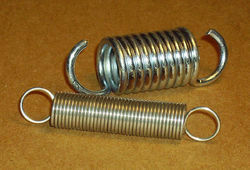 These springs and wire forms are used in for vibration isolation of various machines and buildings. 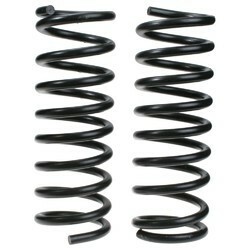 In addition to this, the offered springs and wire forms find wide applications in various automobiles and engineering machines. 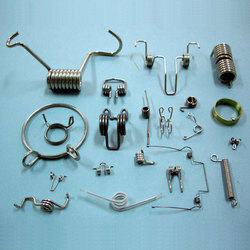 As per the requirements and demands provided by the patrons, these springs and wire forms can be customized at our end.